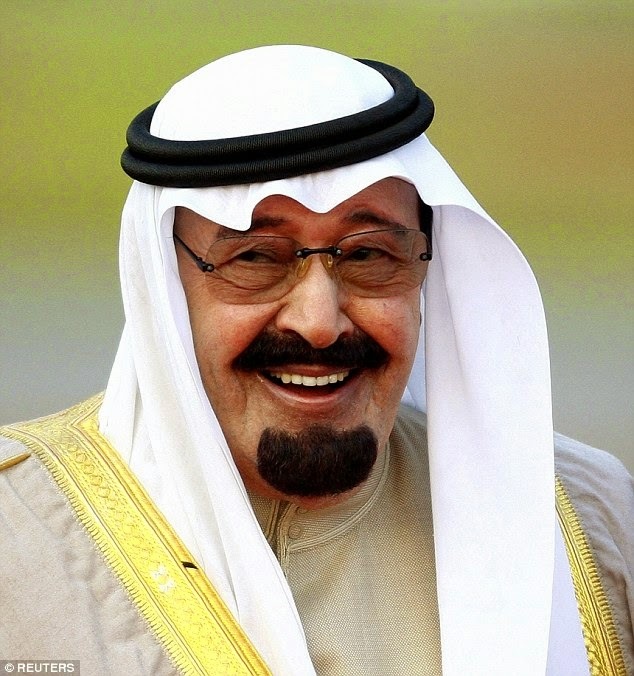 The Saudi State TV early on Friday has announced the death of Saudi Arabia's King Abdullah after his battle with pneumonia. He was 90. He took power in 2005 after the death of his half-brother King Fahd. He is succeeded by his half brother Half-brother Salman, 79, a reputed moderate.